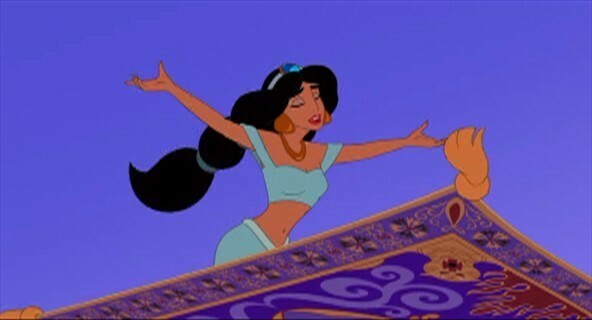 Princess Jasmine-Enchanted Tales. . Wallpaper and background images in the Princess hasmin club tagged: princess jasmine disney princess aladdin enchanted tales. This Princess hasmin Screencap might contain kalye, lungsod tanawin, and urban na setting.